*waves* Hi there! Welcome to my site. I’m so happy you stopped by! 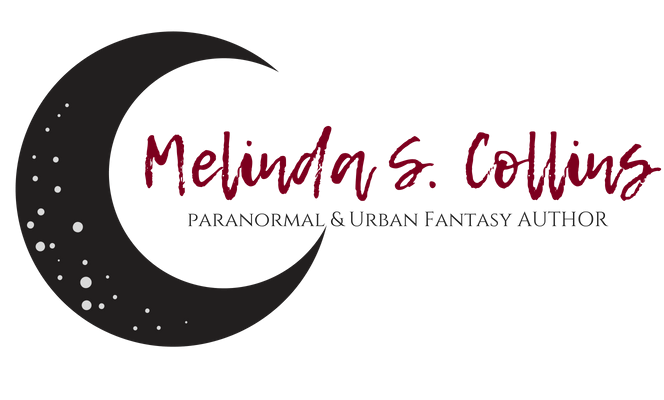 My name is Melinda S. Collins, and I’m a weaver of paranormal and fantasy tales that contain headstrong women and the men who love them. Take your shoes off, grab a cocktail, and dive in!